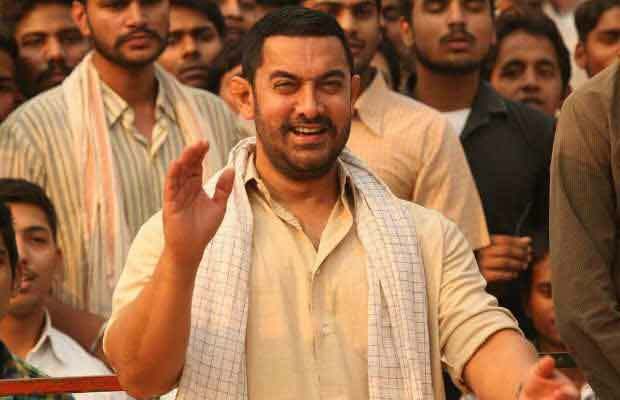 On account of the second anniversary of one of Bollywood’s biggest Blockbuster Dangal, fans across the globe took the internet by storm to shower their love for the film. Fans couldn’t stop showing their love as #HarDinDangal saw a strong India trend on Twitter. Aamir Khan’s fan following is not just in India but he has also got a massive fan base internationally. China, Turkey few of them. It was Aamir Khan’s previous movie 3 Idiots which created record at international Box Office and Dangal broke all the records and ever since it’s release no other Indian Film could break it’s record. Dangal is is the biggest hit and Most Watched Film of Century in overseas and Worldwide. Highest grossing sports movie in the world with around 2000 cr business when its run ended. Aamir khan gave break to two new budding talents in Bollywood, Fatima Sana Shaikh and Sanya Malhotra who played the role of Geeta Phogat and Babita Phogat respectively. Just like the film, Fatima and Sanya’s performance was appreciated a lot by the audience and the Critics. Both the actresses have come a long way after the film’s release. Fatima recently did Thugs of Hindostan and Santa Malhotra had an amazing year with Critically and commercially acclaimed films Pataakha and Badhaai Ho. Previous articleGoogle Refers To Ekta Kapoor As The Content Czarina!